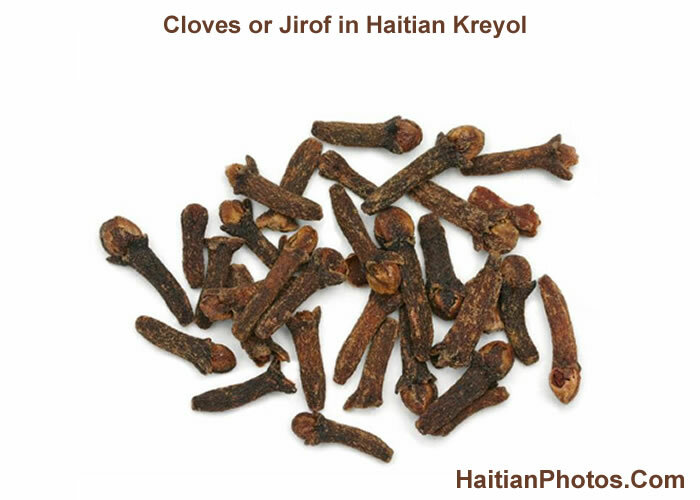 Here is a picture of Cloves or Jirof as it is called in Haitian Kreyol. Cloves (Jirof or jiwof in Haitian Kreyol) are cultivated mostly in Brazil, the West Indies (including Haiti), Tanzania, Madagascar and India. 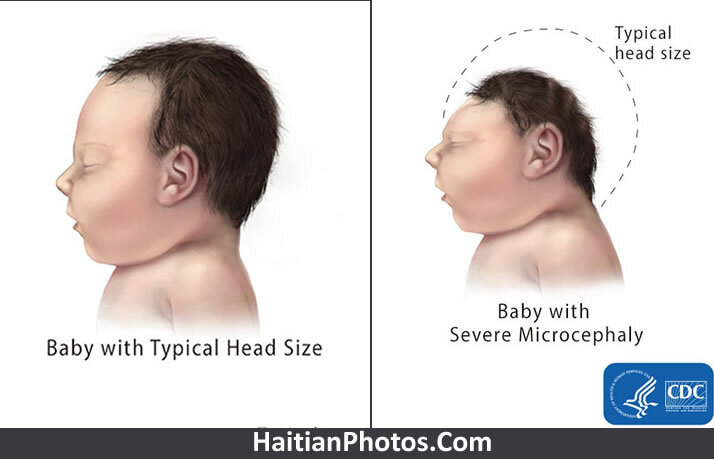 Its strong, distinct flavor is very popular in Haitian cuisine. Clove is widely used in every popular culinary style in whole or in a grounded state to impart a strong sweet but spicy and peppery flavor. Cloves have a long shelf life, lasting up to a year, if they are kept in a cool, dark place away from light. Cloves are used in Indian Ayurvedic medicine, Chinese medicine, and western herbalism and dentistry where the essential oil (clove oil in natural form) is used as a painkiller. Both cloves and clove oil have been used in Asian cooking for over 2,000 years. Arab traders introduced cloves to Europe in the fourth century. Clove contains "eugenol" which has great medicinal value for lowering the risk of digestive tract cancers and reducing joint inflammation. 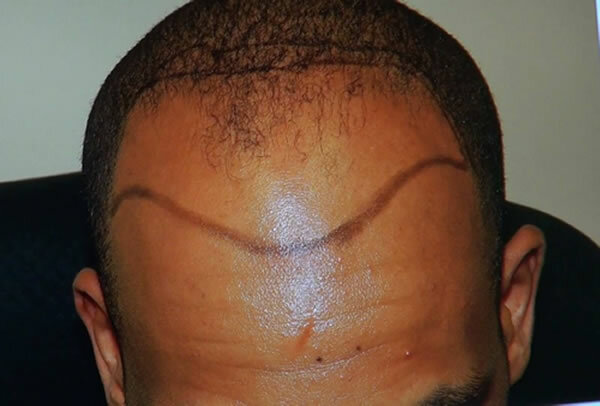 It also saves you from morning sickness, vomiting and diarrhea. Cloves stuck into an orange create a lovely fragrance in the home and may actually deter flies and other insects, naturally. Here is a picture based on rumors in the grand Anse region of Haiti that a priest has come up with magic powder to spread cholera to the population. 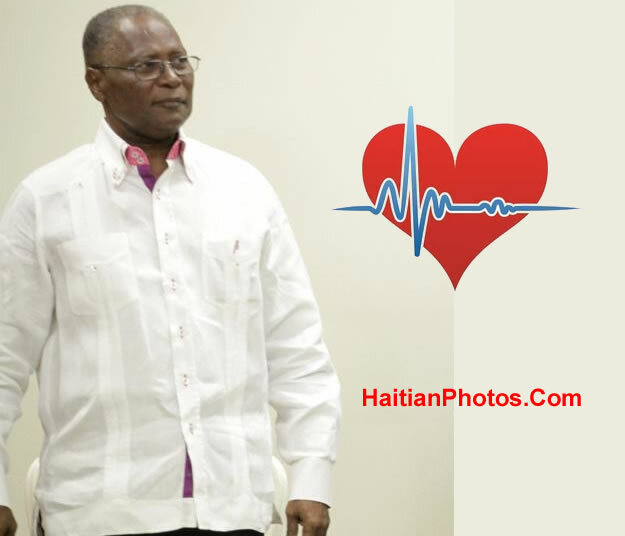 According to English.news.cn, at least 12 people were killed by machete-weilding mobs, and their body burned because of suspicion that they are part of a group using a magic powder to spread the cholera disease on the Haitian population. Here is a picture of a community latrines in rural Haiti to meet increasing sanitation needs. 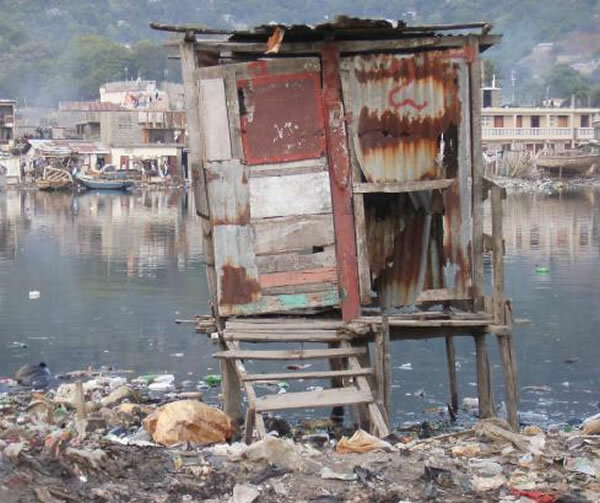 As the cholera and other waterborne diseases in Haiti continue, immense outmigration from Port-au-Prince has further increased the need for improved sanitation facilities in the rural areas. In some villages, the populations doubled overnight. In rural areas, installation of hygienic community latrines would provide families better access to sanitation and at the same time, it can play a crucial role in diarrhea prevention. Diarrhea is the second leading cause of death among children under age 5. 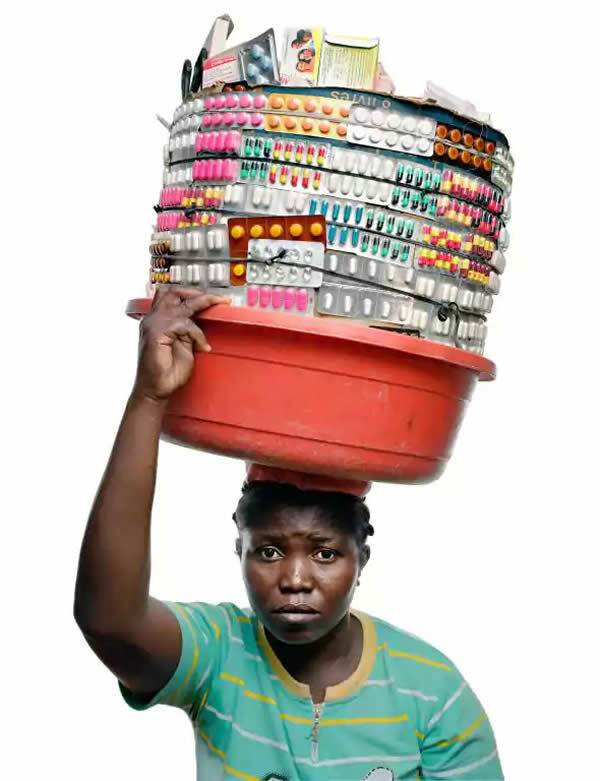 Traditionally, people are used to going to the field. Open defecation is considered a normal part of life and they hate pit latrines. Understanding their preference and changing peoples' habits towards a hygienic life should be the main concern in maintaining a clean environment. Moreover, it will reduce the spread of the disease and keep the drinking water sources clean. Some organizations like Lambi Fund of Haiti, The Water Institute from Gillings School of Global Public Health, Carolina, International Federation of Red Cross and Red Crescent Societies (IFRC), Medical Missionaries and Hopital Albert Schweitzer are working on the issues relating to community-led total sanitation (CLTS) in Haiti. 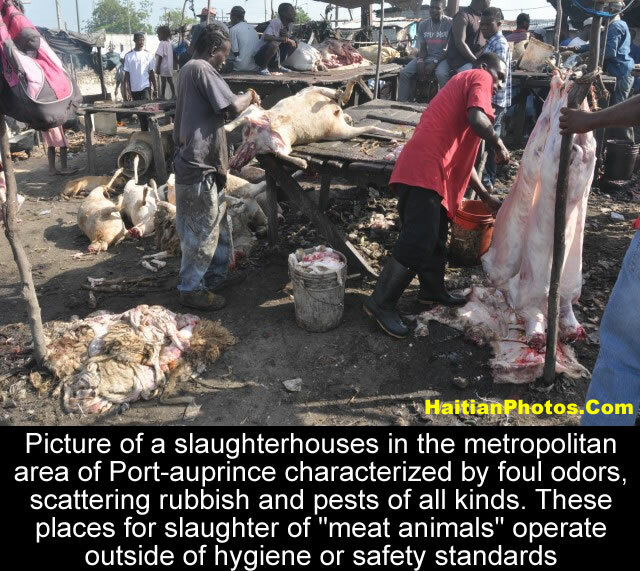 Picture of a slaughterhouses in the metropolitan area of Port-auprince characterized by foul odors, scattering rubbish and pests of all kinds. These places for slaughter of "meat animals" operate outside of hygiene or safety standards. La Saline slaughterhouse in Port-au-Prince is there since 1982. 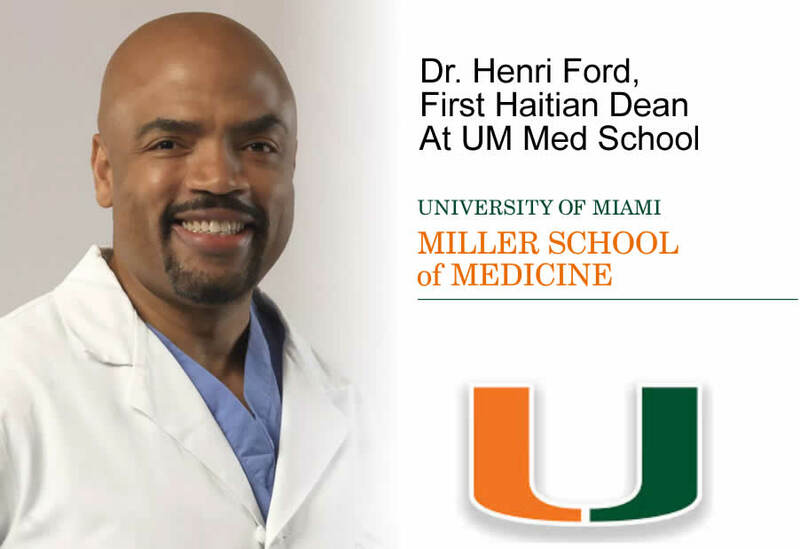 It is a blood-drenched patch of land near a site which was once used for trading slaves. Today, it is an open air abattoir that supplies meat to the city. Seeing animals being killed is one thing, but hearing the sound of animals about to be killed is quite different. If you haven't heard that before, it's quite cruel and pathetic. It happens every morning well before the dawn when people from different departments of the country come to slaughter their livestock, including goats, cattle, and pigs. For the local people who live here in the impoverished shanty houses, slaughtering animals is the only means to earn their daily breads.  Every day, about 150 goats and 100 pigs are killed and the merchants pay a fee of 10 to 15 gourdes per animal to the slaughterhouse administration and the slaughterers, in turn, are rewarded with pieces of meat. The open killing ground smells of dead animals, smoke and burning trash. The stench produced from burning animal skins is very distinctive. Anyone buying animal elsewhere can get it killed here for 125 gourdes. He can pay a man less than a dollar to push the carcass in a wheel barrow to the other side of the market where the animal could be sold by weight. There is no proper infrastructure and the state authority, knowing the fact that this is one of the main sources of meat to the city, prefers to keep their eyes closed.